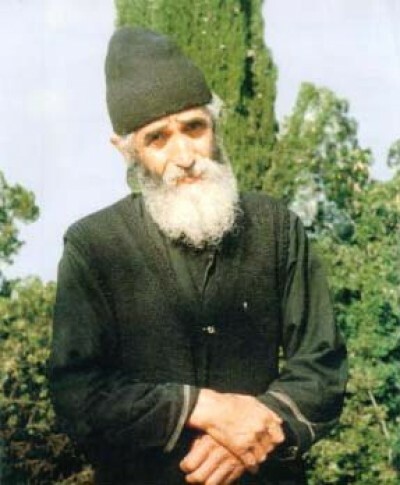 Elder Paisios: "A Christian Must Not Be Fanatical"
A Christian must not be fanatical; he must have love for and be sensitive towards all people. Those who inconsiderately toss out comments, even if they are true, can cause harm. This is like the Icon-worshippers and the Icon-fighters. Extreme was the one, and extreme was the other! The former reached the point of scraping the icon of Christ to throw the dust into the Holy Chalice, so that Holy Communion could become better; the others again burned the icons and threw them away. This is why the Church was forced to put the icons high and, when the persecution passed, they brought them low, so that we could venerate them and honor the person depicted. From Spiritual Awakening (Vol. 2).